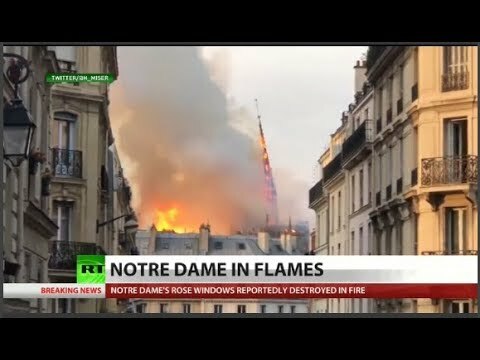 Rick Sanchez reports on the tragic burning of Paris’s iconic Notre Dame Cathedral, the cause of which remains a mystery. He discusses how it has disrupted life in “the City of Lights” and seized the attention of the world. Prosecutors initially ruled the inferno an accident, but now intend to open up an investigation.